Good neighborhoods, much like good neighbors, don’t come along every day. Battery Point is lucky enough to have both. 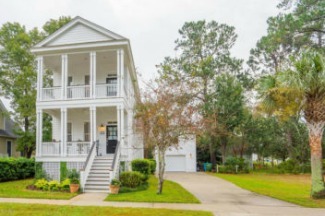 Battery Point is only 3.5 miles from downtown and the Historic District with its Riverfront Park, boutique shopping, award-winning dining, historic homes, and vibrant culture, arts, and education. Amenities include a large gated swimming pool, community clubhouse, tennis court, and boat storage area. Neighborhood picnic areas, fishing, a community boat dock, and boat launch complete the landscape. Battery Point is a friendly, diverse neighborhood of young families, professionals, and retirees in a peaceful and natural place of beauty. Good neighborhoods, much like good neighbors, don’t come along every day. At Battery Point, we are lucky enough to have both. 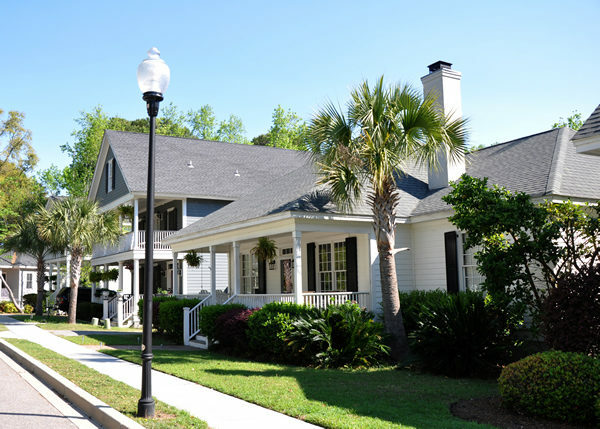 Located only 3.5 miles from downtown Beaufort, Battery Point is a special place. 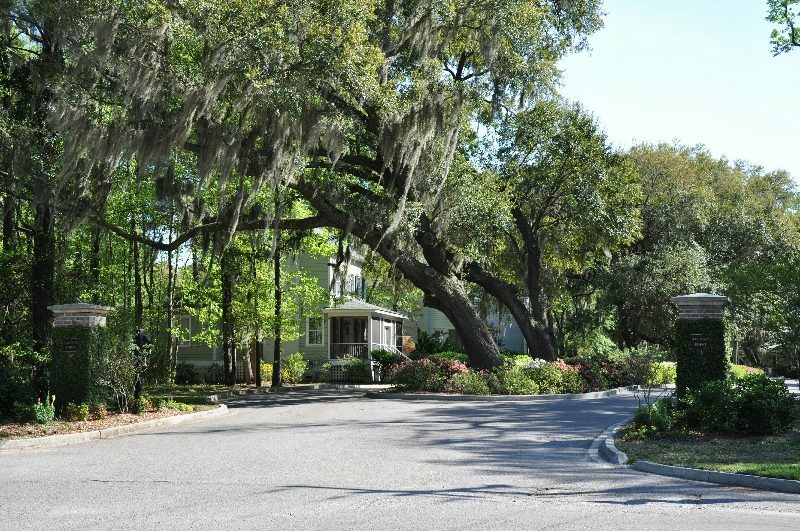 Families walk oak-lined avenues to the pool or playground or merely take a stroll along the banks of Battery Creek. There is always something to do or see in Battery Point. A visit to a waterfront park. A game of tennis. A stop at the community store. Or a day-trip that begins at our community dock and boat ramp with deep water access.